As if things weren't going well already today. It is Monday. That means no break day for this teacher. And, it also means rain. That's right. It has rained every single Monday all year long. I am not exaggerating. Yoga was cancelled. And, I was nominated "most popular" blogger again. No, that is NOT a good thing. 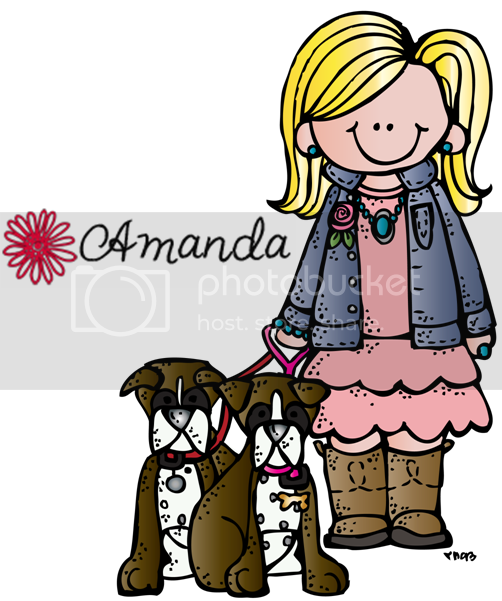 Thank goodness for sweet friends like Missy over at Dirt Road Teacher for letting me know that my blog was looking all shades of crazy! I HATE Photobucket. If you get a blog designed, ask the designer if they use Photobucket. If so, run. RUN! At least, it was an easy fix this time. Just shelling out a little cash. Not like last year where it was CrAzY for weeks!!!!!!!!!! Whew! So, now let's talk about books. We're still reading The Lemonade War (economics tie-in) and Gooney Bird is So Absurd (best poetry read-aloud ever! ), so today I'm going to preview what we will be reading. As soon as they arrive. Take a look at this fab little series I just discovered. They're books that teach students (geared for grades 2-5) how to write each genre - letters, fairy tales, silly stories, poems, research reports....yes, please! Writing is my favorite thing to teach so I'm not sure how I didn't know about these treasures already. There are even more of them, too - these are just the ones that I ordered. Just waiting on Amazon to deliver my package of love and then I'll write a little review for you. Have you tried any of these in your classrooms? I'd love to know your experience with them, if so! No problem... I thought it was my crazy internet again and didn't want to miss out on your linky! Love sharing what we're reading and finding out what you are reading. 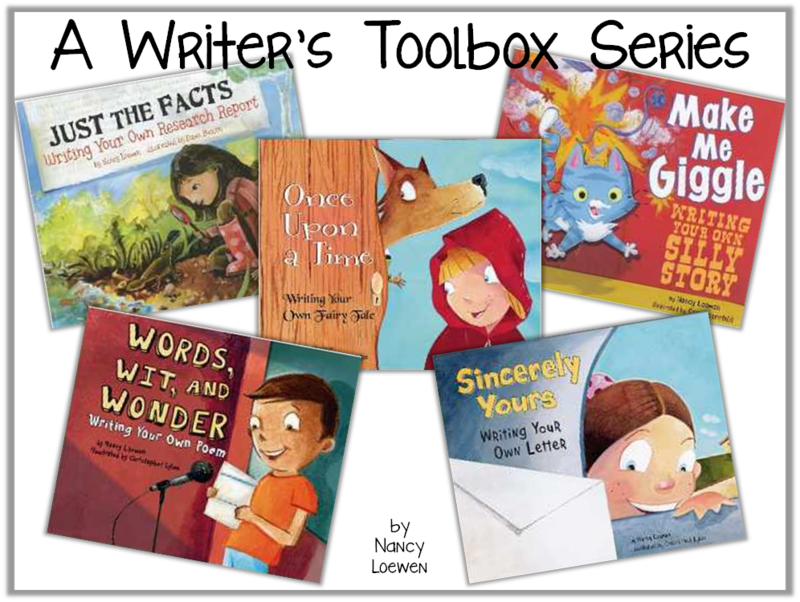 That writers toolbox series looks fabulous!!! Got to love a new Amazon :) box in the mail right?!?! Thanks for hosting this linky!!! I have that research writing book. I'm interested to see what you think of the other books. Another writing series that you might like features a character called Katie Wu and it's a whole series of writing books. I think they are a little easier for the kids to understand, at least the research one is a bit easier.